HandiSOLUTIONS® is a division of Custom Plastics, Inc. and is held to the highest standards created and maintained by our Quality and Engineering teams. 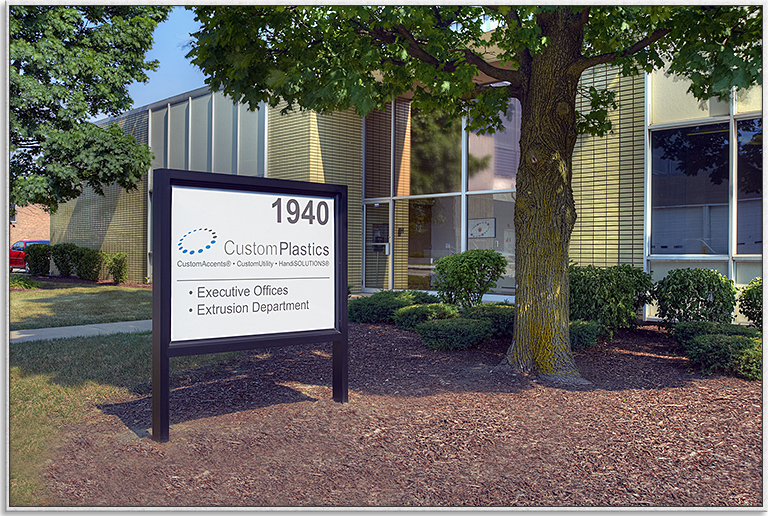 We have served as the Midwest’s premier plastic extrusion and injection molding company. Family owned and operated for six decades, our experience and commitment includes the latest technologies and innovations in plastic injection molding, extrusion, and engineering. As part of our compounding research and development, the proprietary blended PVC used in the HandiWALL® slatwall system was synthesized by Custom Plastics. We are ISO 9001:2008 certified and follow rigid quality procedures when manufacturing the HandiSOLUTIONS® products. HandiWALL® panels are manufactured at our plant in Elk Grove Village, Illinois. They are ready to ship with our full line of accessories in short lead times from our warehouse. Place one purchase order with one source for all the storage products you need.